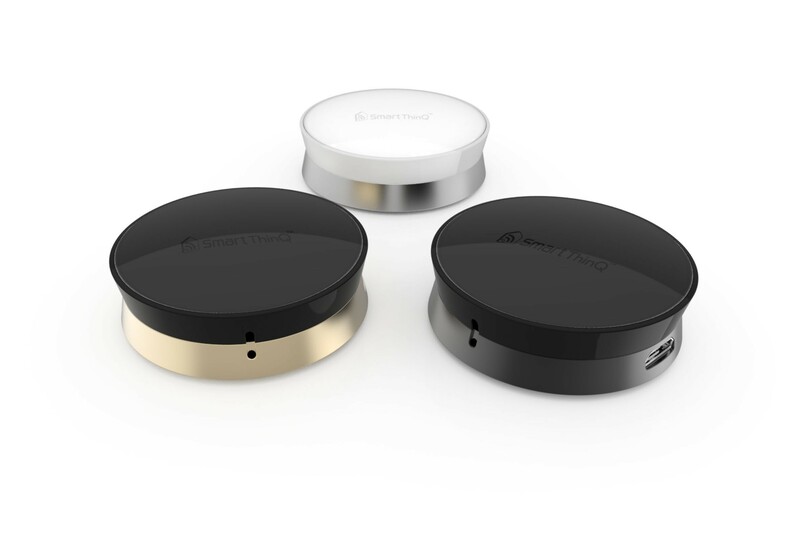 SEOUL, Aug. 31, 2015 — LG Electronics (LG) will showcase its latest smart home technology at IFA 2015 in Berlin this week to enhance the lives of consumers. 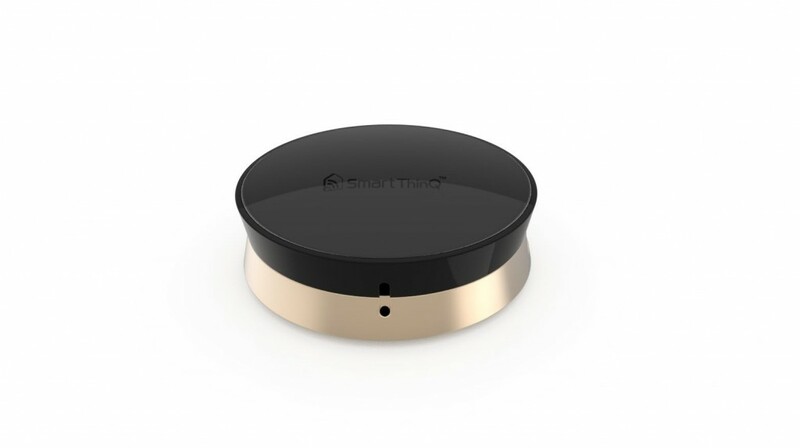 LG’s new SmartThinQ® Sensor can be attached to many traditional home appliances to make them “smart-aware”. What’s more, LG will unveil their Smart Lightwave Oven and Smart Air Conditioner that are compatible with AllJoyn®, an open platform for the internet of things (IoT) developed by the Allseen Alliance.